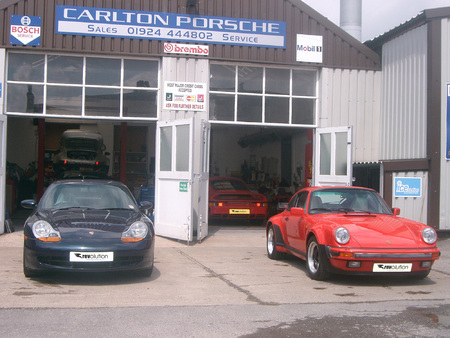 Leeds-based Porsche service and repair specialist Carlton Porsche is now owned by Revolution Porsche. Revolution Porsche is the new owner of Carlton Porsche. The deal for Brighouse-based Revolution Porsche to buy the garage was completed in November 2016, following Carlton owner Mick Goy’s decision to retire after 44 years of running the business. You can read more about the reasons for the change by clicking here. What does it mean for Porsche owners? 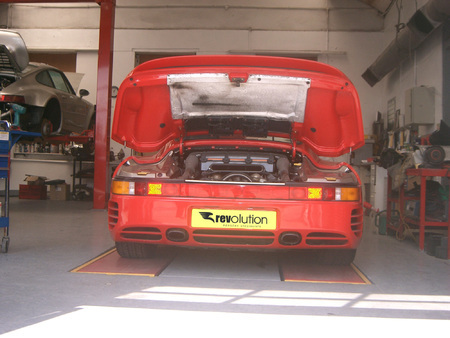 Revolution Porsche will continue to operate both our existing Brighouse workshop and the former Carlton workshop on the outskirts of Leeds, with the deal giving us a larger team of marque specialist technicians. 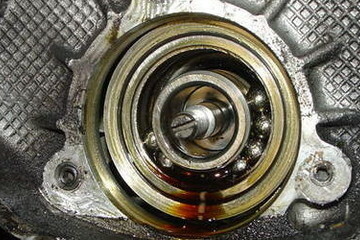 Porsche servicing and upgrades will continue as normal. So, if you already had your car booked in for a service, repair or upgrade, just bring it along as scheduled and our Porsche technicians will complete the work as scheduled. In future, you’ll be able to choose whether to have your Porsche maintained by Revolution at Brighouse (close to Junction 25 of the M62) or Leeds (near to Junction 27 of the M62), whichever is most convenient for you. What can you expect from Revolution Porsche? 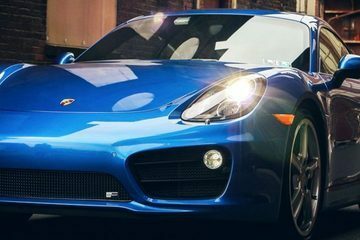 Those of you who have had their cars maintained by Mick and the Carlton team for years can rest assured that you will receive both a high level of technical expertise and exceptional customer service from Revolution Porsche. 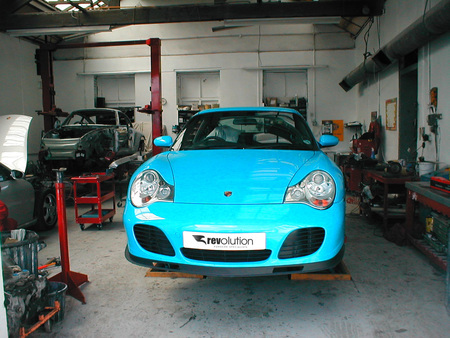 Revolution Porsche will offer a full range of services at the Carlton Porsche workshop. We are renowned for our customer satisfaction levels, as you can see from our testimonials, our Facebook page, our Google reviews or by looking on various Porsche owners forums. If you have any queries about the switch from Carlton to Revolution or want to discuss any aspect of our services, please give us a call.